2016 was a dreadful year for queer characters. Popular lesbian characters were being killed off, including Lexa of The 100. This sparked some major disappointment from fans who were really passionate about the show. A group of women vaulted to action, gathering to celebrate The 100 and show their support for “Clexa,” coined from lovers Lexa and Clarke. Danielle Jablonski an experienced producer in media production got on board after watching the impact this loss had on its fans. She was ready to take this idea to a whole other level. 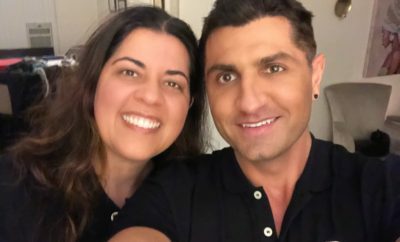 “Others of us got involved and we created an event that was less about one show and more about celebrating all of the shows that were out there that do representation well.” said Danielle. 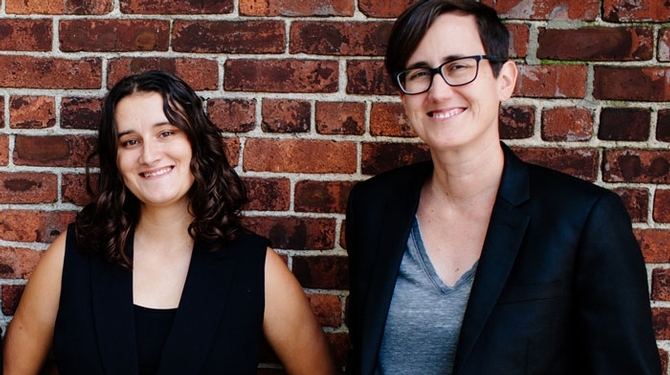 Danielle and her team strategized to create an event that would get the queer community working together to press for better representation in the media. It would also celebrate those who are currently producing queer content and doing it well. The idea expanded to include film, TV and social media writers, producers, directors, actors and audiences to create a space that would inspire discussion around how to get better representation onto the screen. 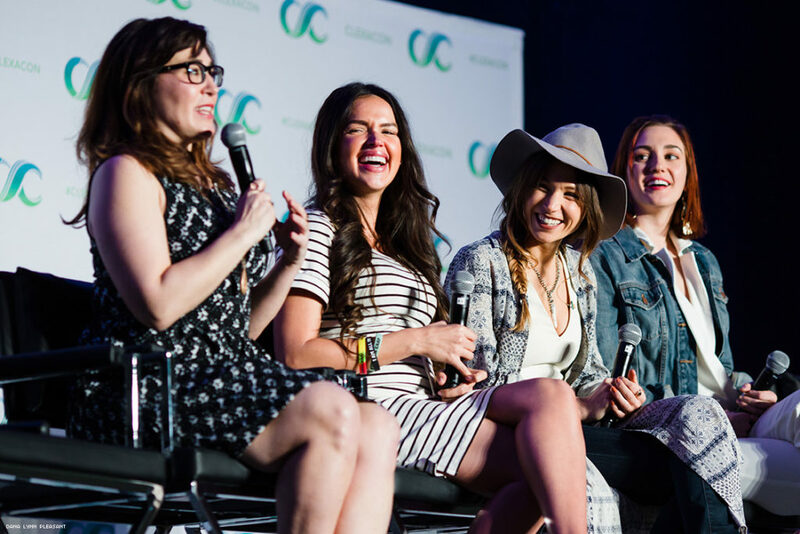 In 2017, its inaugural year, ClexaCon attracted 2,000 people, an amazing feat for a first-time event. The event doubled in size in 2018. It became apparent how important this topic was to queer women, minorities and allies. 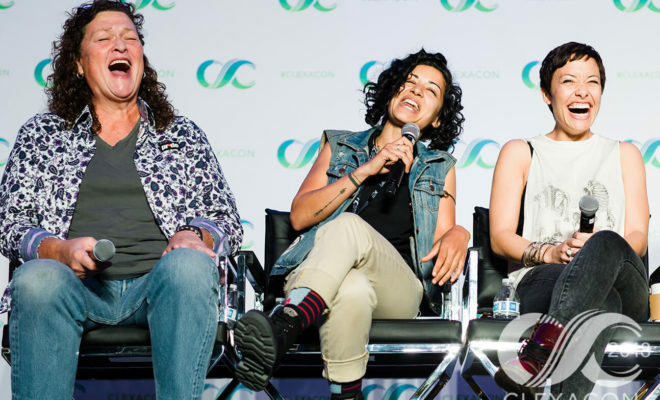 Returning this weekend for its third year, ClexaCon will celebrate the actors and creators of queer-themed shows, and bring them together with their supporters. The event this year will take place at the Tropicana in Las Vegas. Danielle also makes it clear that the LGBTQ community and its allies need to show up to support the queer content that’s already out there. Danielle believes the main reason shows with lesbian storylines get cancelled are that they don’t have a big enough following to validate putting the marketing dollars needed to promote them and keep the shows in production. She says it’s more important than ever for women to produce the type of content that they want to see and get it out there. This means using social media and developing content for social networking sites like YouTube and building support in the form of followers, friends, likes and engagement. 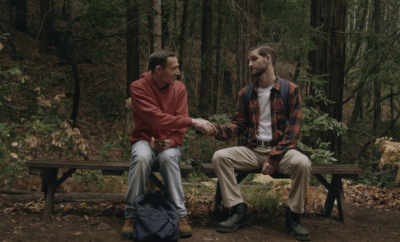 The more support and the bigger the following for a show on social media, the easier it is to attract the interest and get funding from bigger players in the industry. “Nobody wants to wait to get their show optioned, audiences want queer shows, lesbian story lines and they want this content now,” says Danielle. 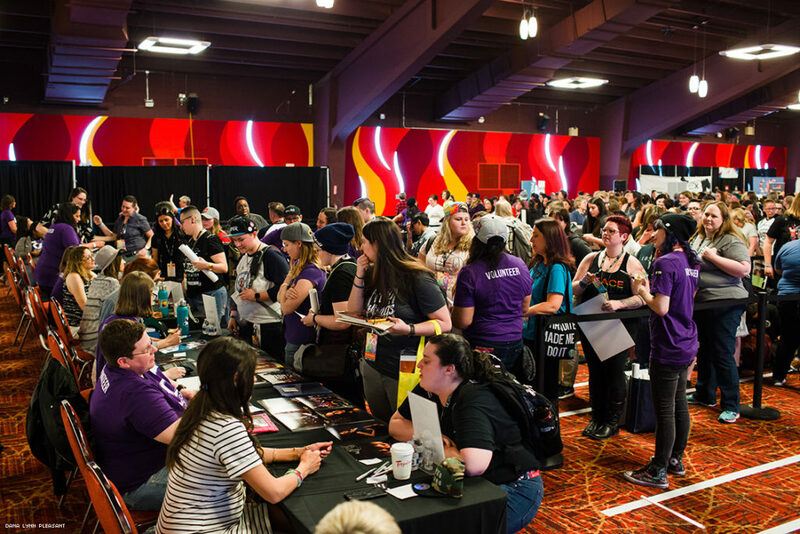 This year ClexaCon is estimated to have over 5,000 participants. 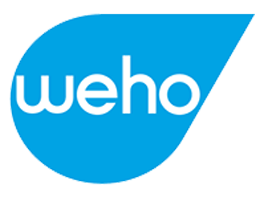 Fans will get the chance to mingle with their favorite actors including; Annie Briggs (Carmilla), Briana Venskus (Supergirl, The Walking Dead), Caity Lotz (Legends of Tomorrow), Chantal Thuy (Black Lightning), Dominique Provost-Chalkley (Wynonna Earp), Dot Marie Jones (Glee), Elise Bauman (Carmilla), Isabella Gomez (One Day at a Time), Jes Macallan (Legends of Tomorrow), Katherine Barrell (Wynonna Earp), Katrina Law (Arrow, Spartacus), Nafessa Williams (Black Lightening), and Natasha Negovanlis (Carmilla), among others. 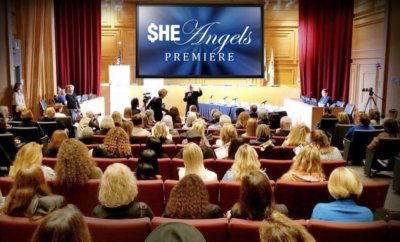 Click here for tickets and see the lineup up of actors and industry professionals who will attend. Follow GoWeho.com in real time from ClexaCon on our social media channels. We’ll deliver your favorite queer characters live from the event. Visit the ClexaCon sponsor page to learn more about the small businesses supporting this event. queer-centered shows to watch for in 2019.